May 25, 2017 at 1080 × 721 in Finding A Line. Music, Art & Skating in Washington, DC. Brandon Lee Padayao shows off his body art next to some wall art. Brandon Lee Padayao shows off his body art next to some wall art. 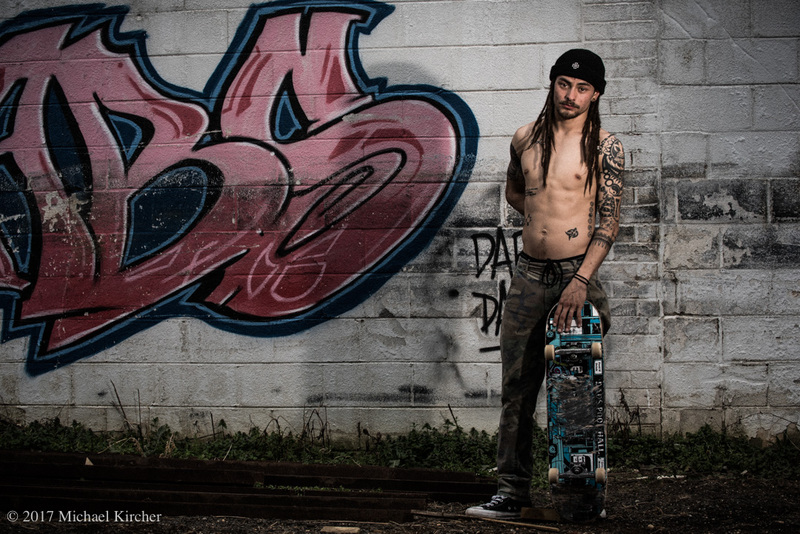 Tattoos and graffiti at the Finding A Line bowl in DC.